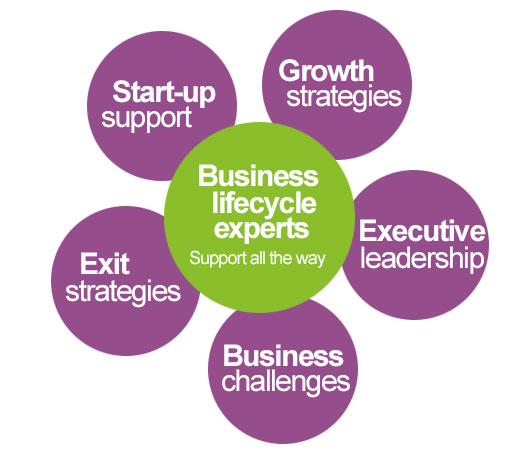 Entrepreneurs Hub supports business owners through the complete business lifecycle. Whether you’re seeking to grow, looking to support your executive team, or looking to prepare and sell your business, you’ll find that using our refreshing approach will provide an experienced team to support and guide you to achieve your goals and aspirations. Now you’ve learned a bit more about our services, we’d love to hear about you and your business and how we can help you achieve your goals.